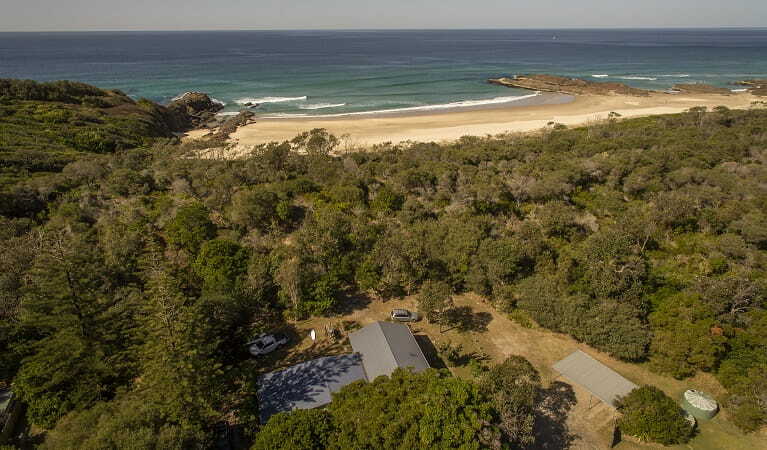 Hidden between Crescent Head and Port Macquarie, you’ll find this idyllic coastal retreat. Escape to the beachside and enjoy walks, scenic views, and world-class surfing. 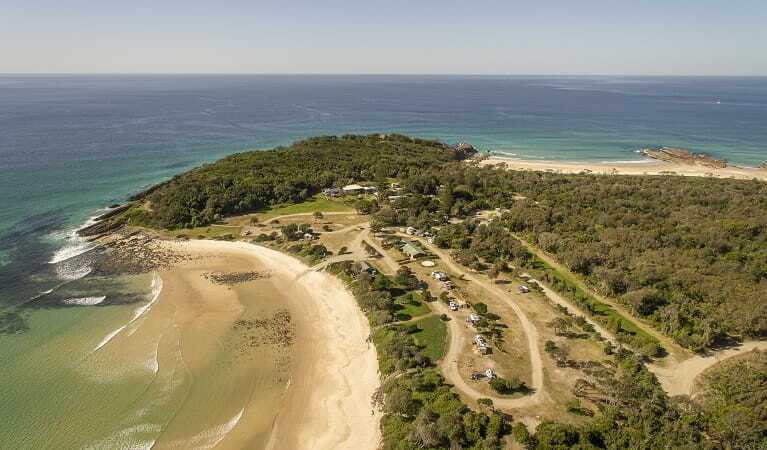 Hidden away between Crescent Head and Port Macquarie on the mid north coast, you’ll find this idyllic stretch of pristine coast. Get off the beaten track and enjoy this remote piece of beachside paradise. 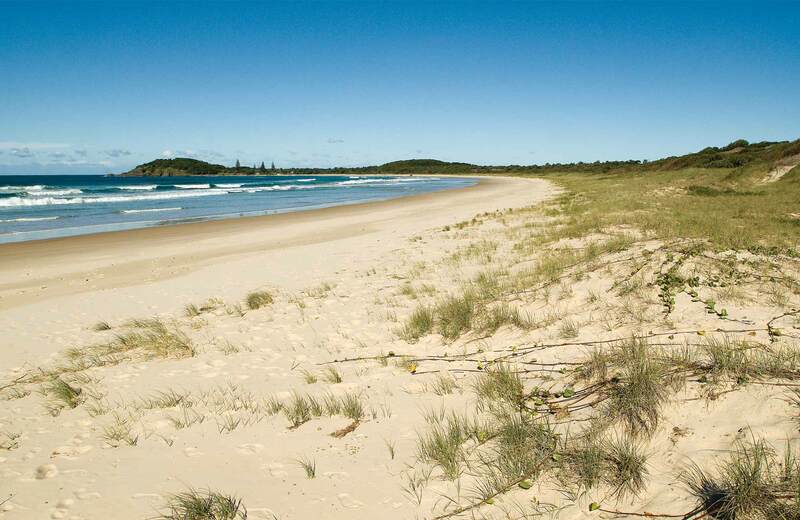 Discover golden sandy beaches, amazing surf breaks, remote camping spots and fascinating Aboriginal cultural heritage. 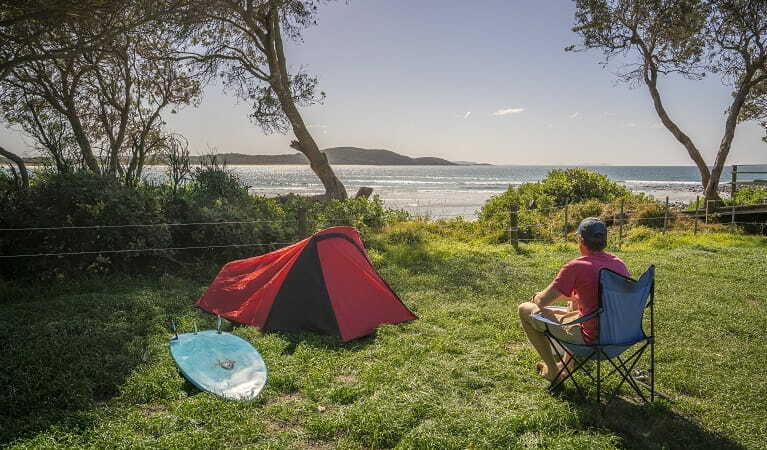 With options for swimming, fishing, walking or just lazing on the beach, it makes for a fantastic family holiday or a relaxing beachside retreat. 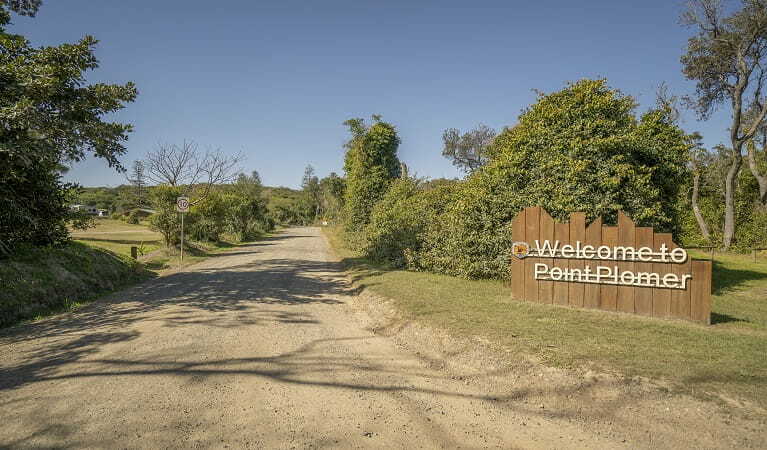 The sparkling coastline of heathlands, banksia and blackbutt forest and the rare rainforests of Big Hill provide habitat to an abundance of wildlife. 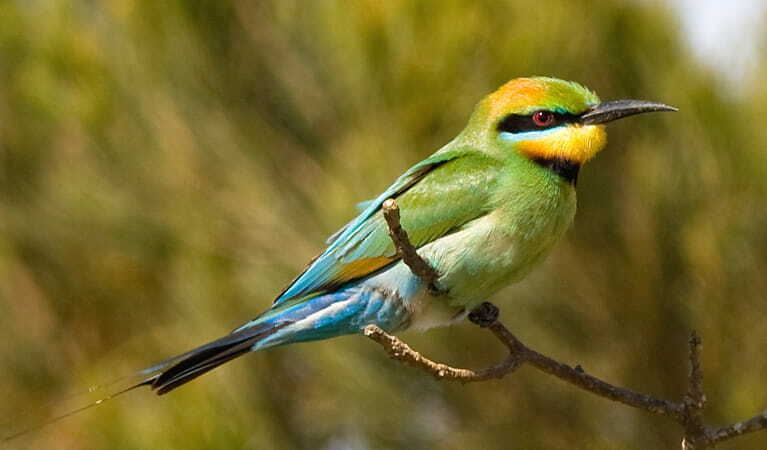 You’ll see ospreys, pied oystercatchers, dingoes, koalas, quolls, and if you’re lucky, the rare ground parrot. You may even spot majestic black swans gliding over the waters of Saltwater Lake. Discover lush rainforest, rocky headlands, spectacular views and abundant wildlife along Big Hill Rainforest walking track.